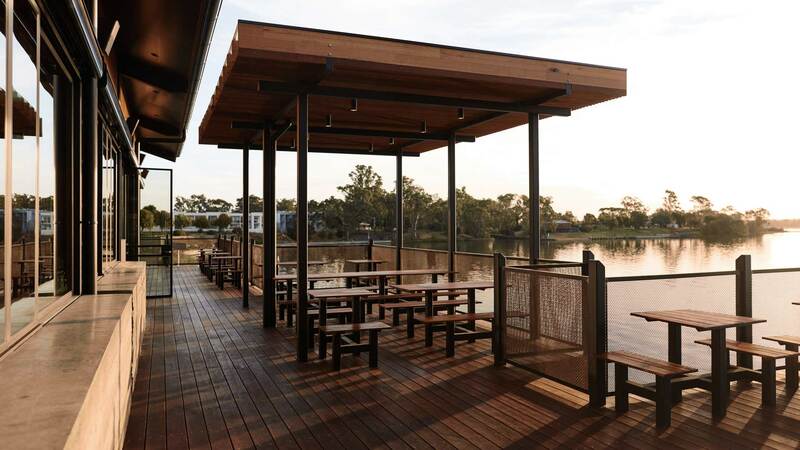 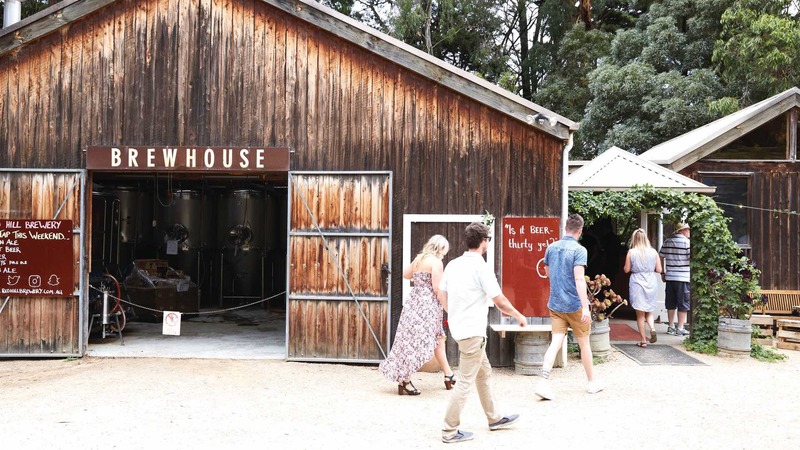 A lakeside brewery and distillery worthy of a weekend road trip — it's only a 90-minute drive from Melbourne. 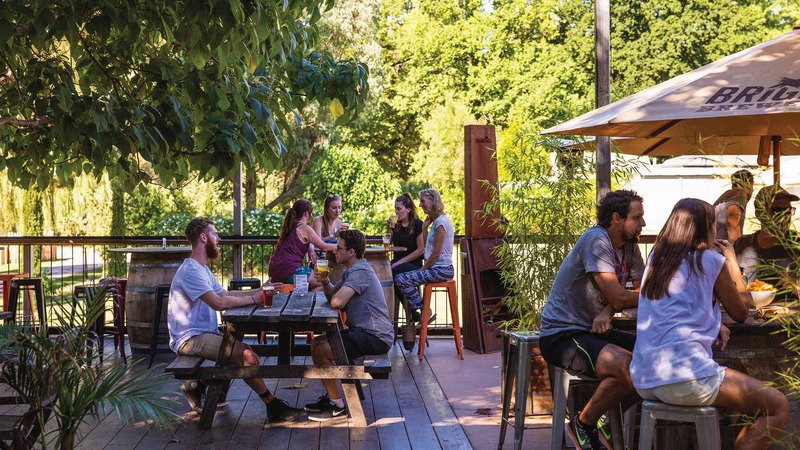 A brewery on the Mornington Peninsula where all the beer (and the pizza) is gluten free. 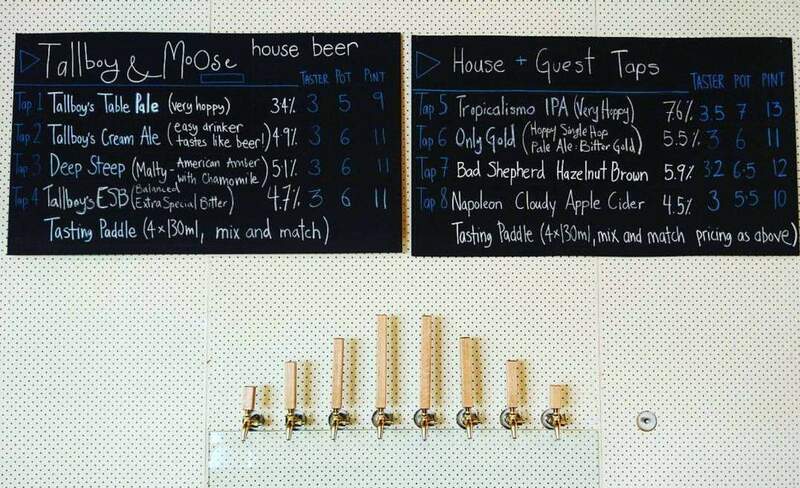 This out of town brewery has a 24-tap selection and a big outdoor terrace nestled in the mountains. 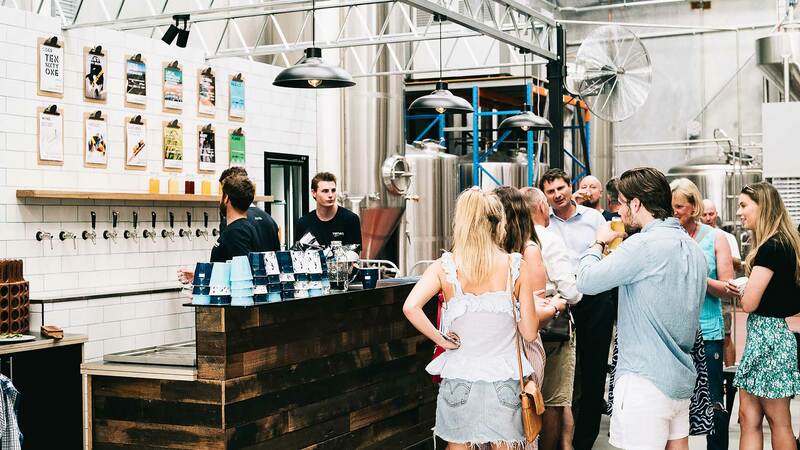 A surfer's brewery and kitchen in Torquay. 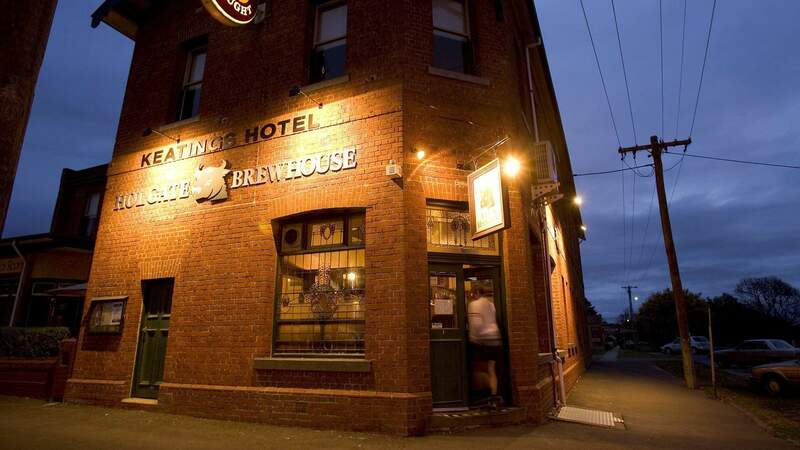 A Preston brewpub doing one-litre cans of beer. 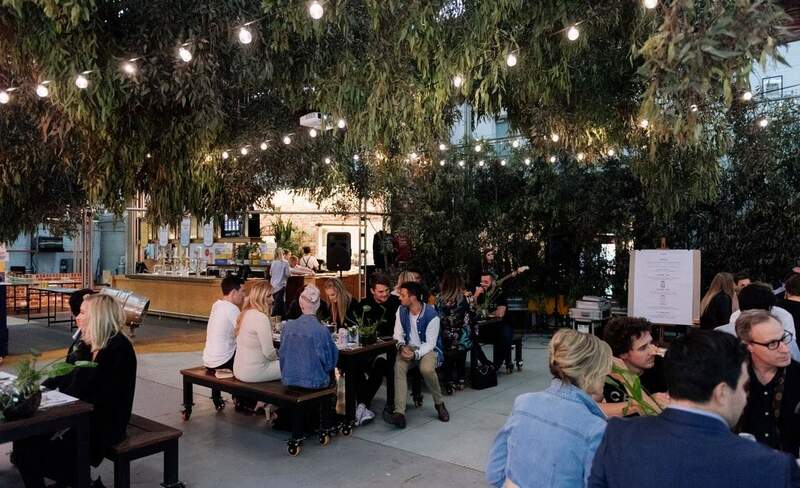 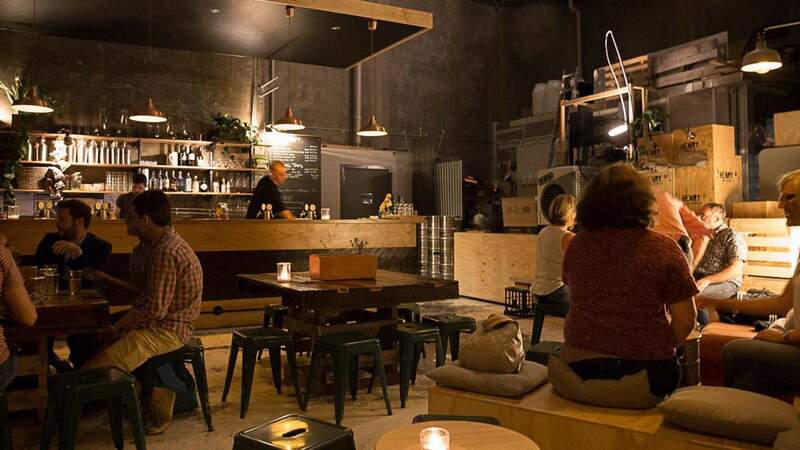 This Port Melbourne brewpub serves up tap beer, tinnies and pizza. 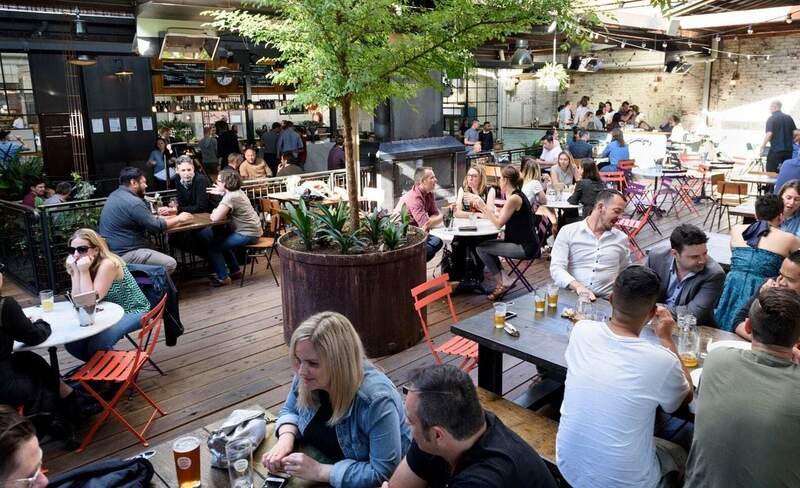 A bonafide weekend-only brewpub in Footscray. 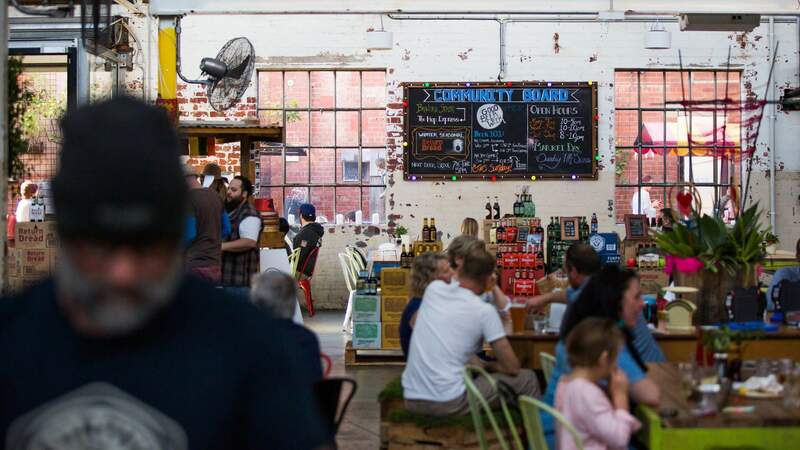 A Fitzroy cafe that's also a brewery, a roastery and a deli. 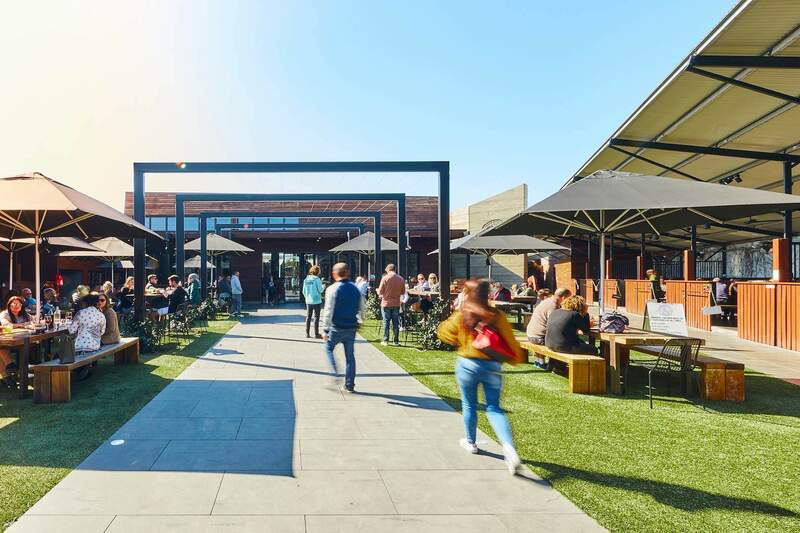 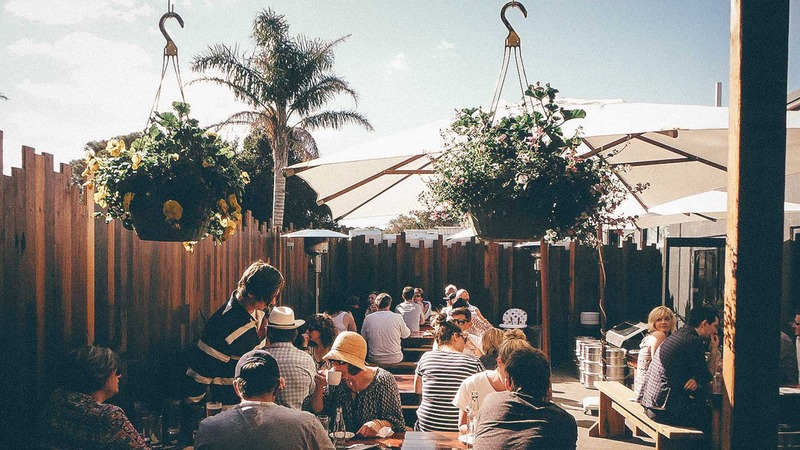 The Mornington Peninsula's home of beer and barbecue. 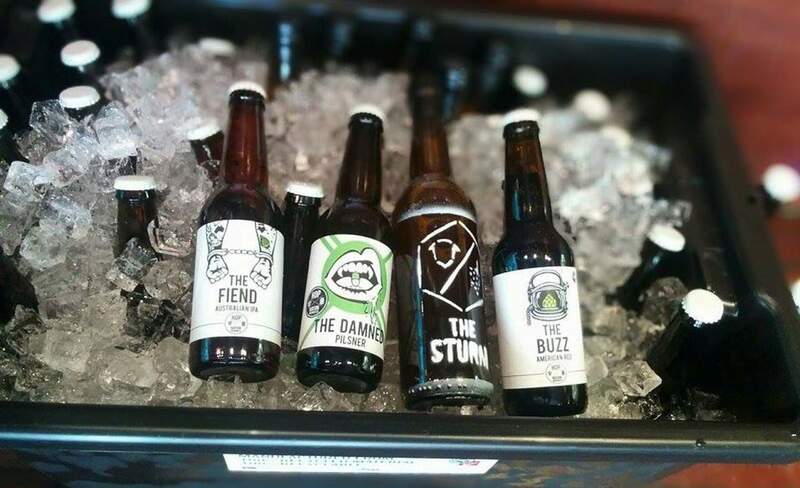 Woodend's country pub and local brewer. 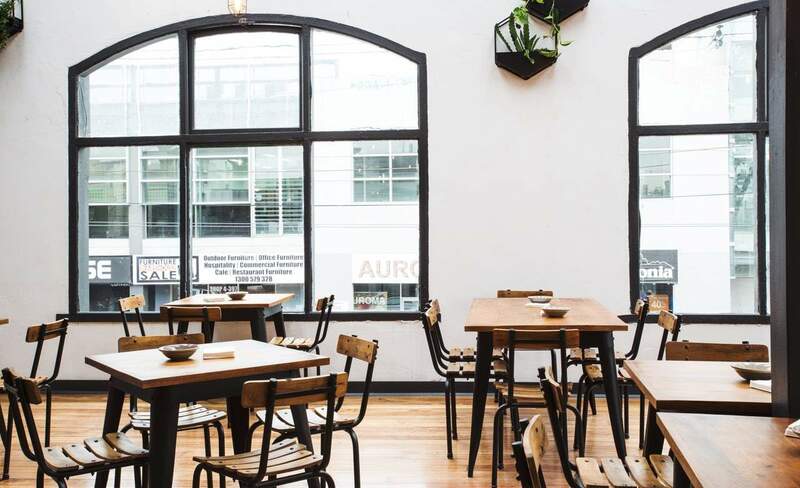 Just-brewed beer and late night snacks at this 150-seat venue. 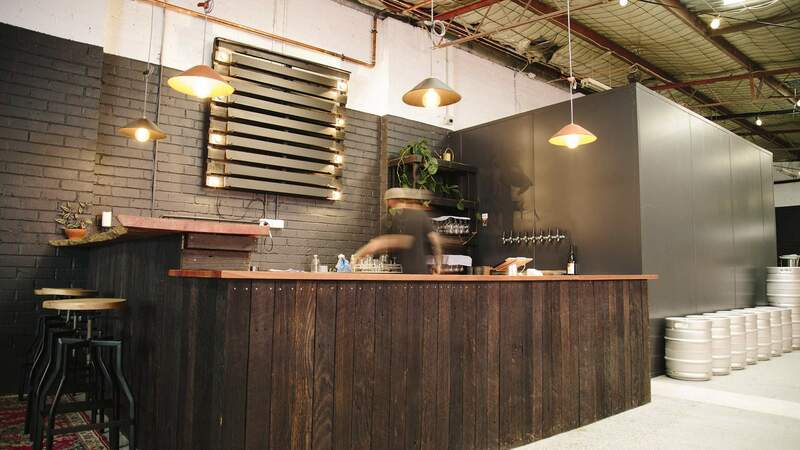 Collingwood's new small-scale brewery and tap room. 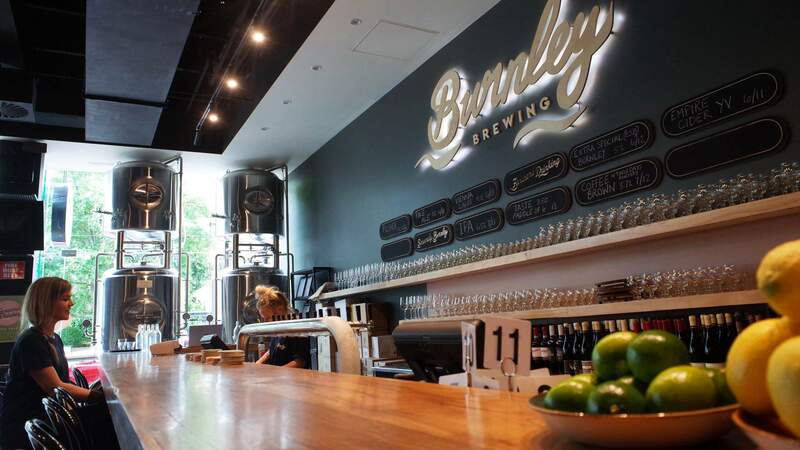 An apartment-sized Kensington brewery bar that opens to the public three times a week. 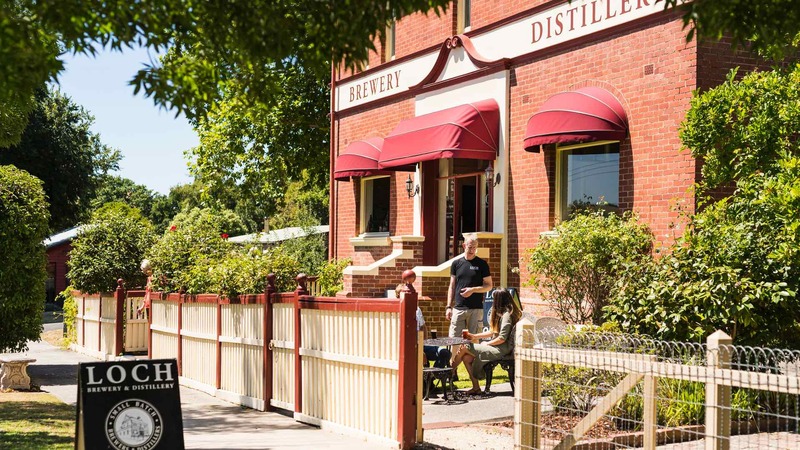 Quench your thirst with native gins, single malt whisky and signature ales down Gippsland way.